Monze Farmer’s Market, located on El Cajon Blvd. 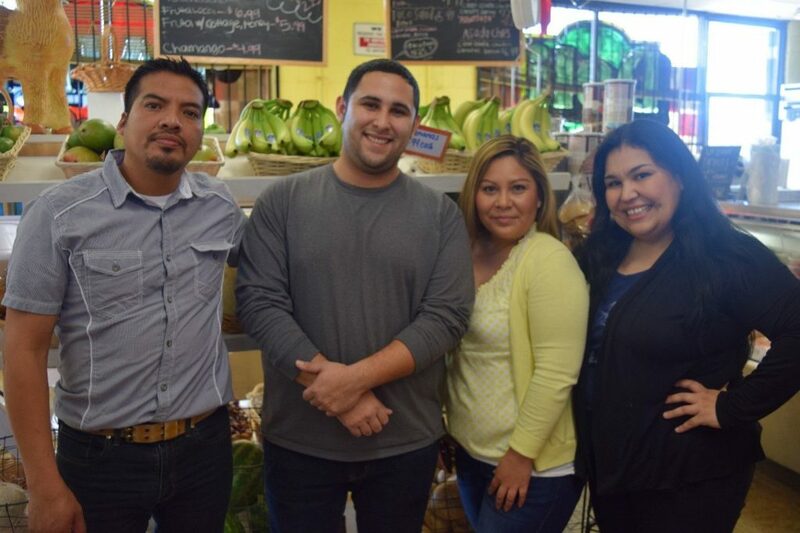 in La Mesa, is bringing back the intimacy and social capital of grocery shopping for customers. 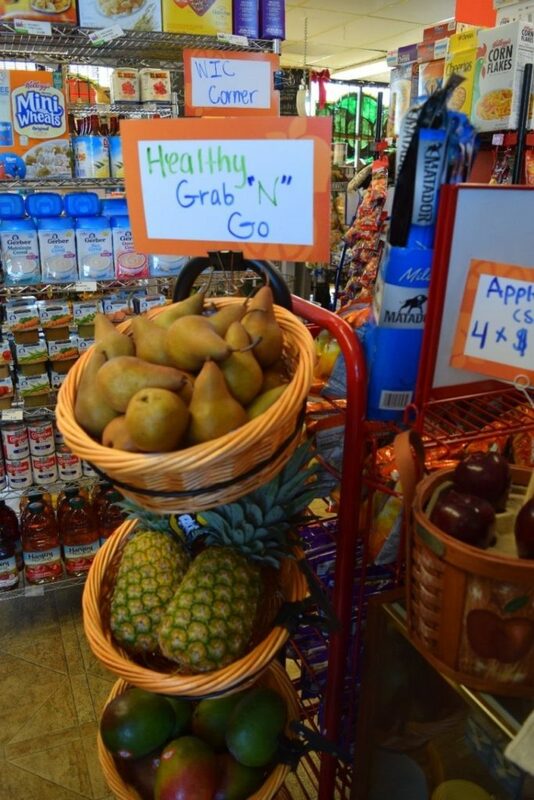 This small, family-run store is thriving in an area where food stores are scarce, bringing customers a healthier and more complete experience. 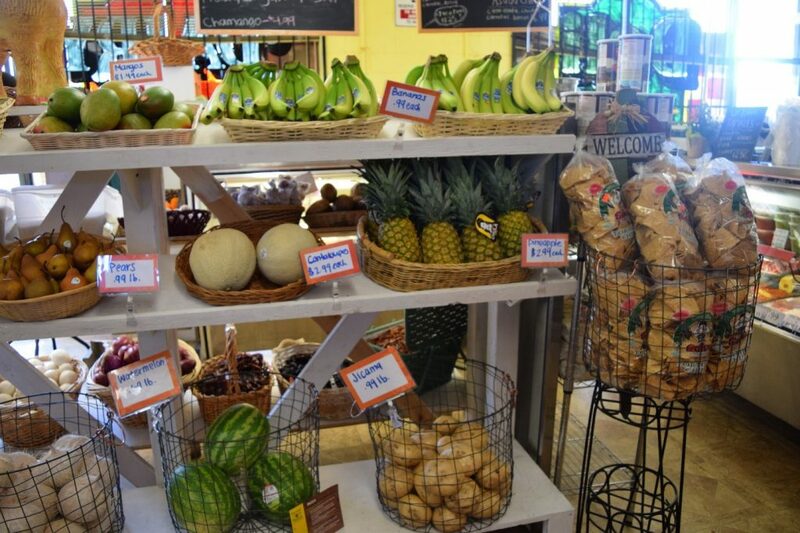 In partnership with the Live Well Community Market Program, the store has made improvements, including new produce stands and new signage for advertising the stores certification as a Women, Infants, and Children (WIC) vendor. Due to the store’s strong value of community investment, all of the market’s produce is sourced solely from local businesses and farmers. There is also an effort made to keep products affordable, and the store continues to strive for innovative ways to offer produce in larger quantities at a more affordable price. 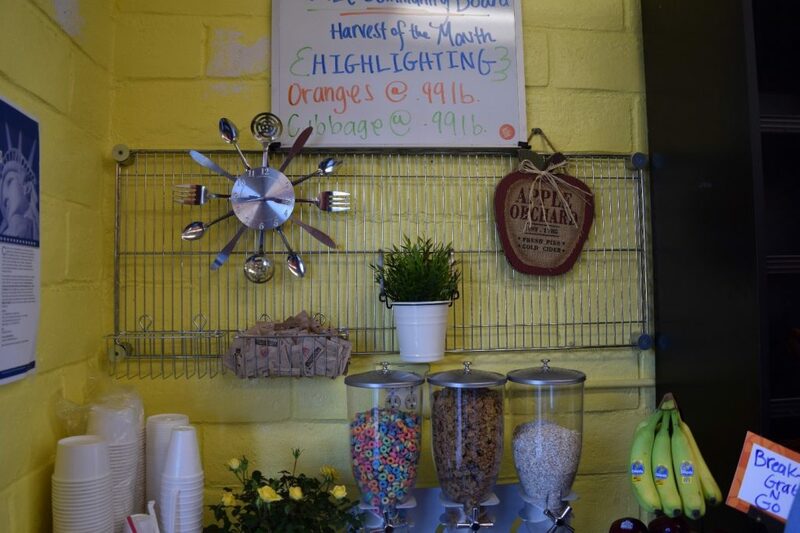 In addition to the fresh produce, the store also offers fresh deli items such as burritos and fajitas. 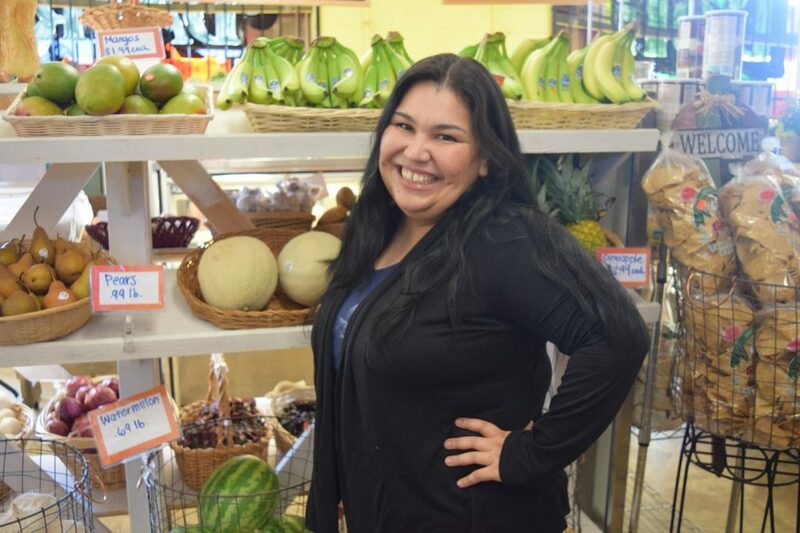 It is not an easy task running a food store in an area where people are not used to grocery shopping, but Monze Farmer’s Market is still going strong after three years in business. 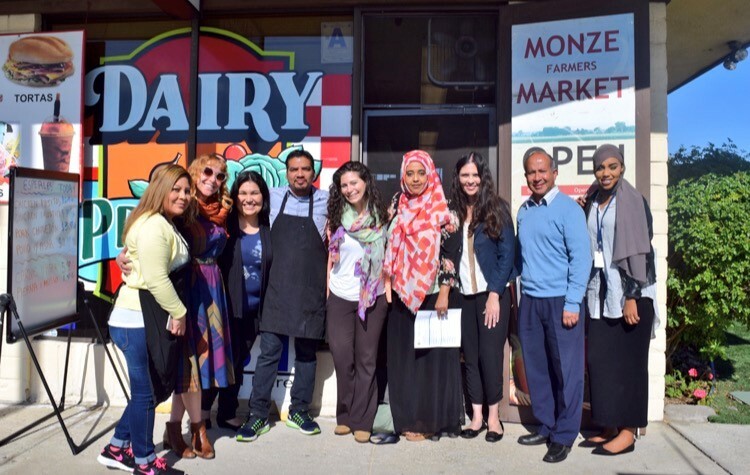 Through the stores dedication to its customers and support from the Live Well Community Market Program, Monze Farmer’s Market is creating a healthier food environment for its community. Previous Article: Taste Testing and Free Bag Giveaway at La Tiendita Linda Vista!